Association (TIA) show in Booth 527.
and money as well as impacting the quality of the end product. 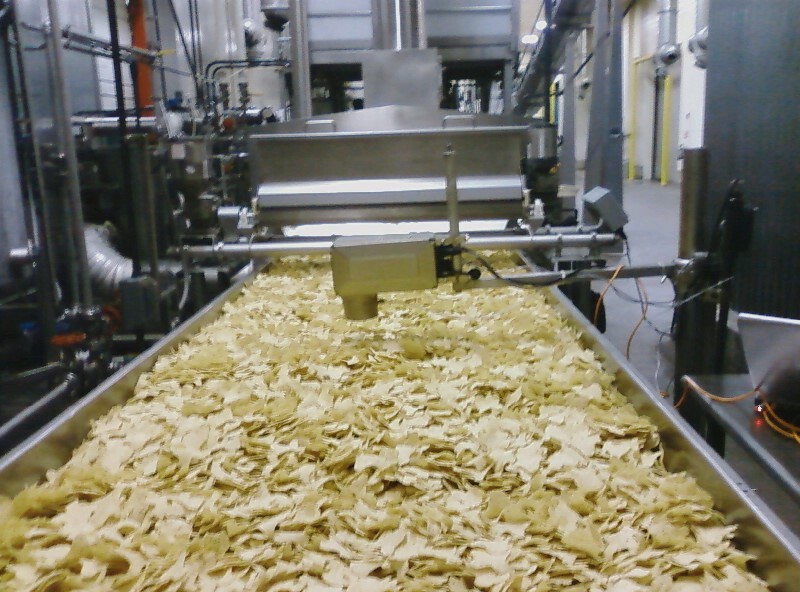 Your MoistTech teams of professionals are very experienced with the requirements in the production of tortilla chips. Our sensor calibrations, measurement wavelengths, algorithms and sensor optical requirements are pre-set at the factory. Typical accuracy is about ±0.1% moisture and ±0.2% for oil. Typical analog range is 0-5% for moisture and 20-40% for oil.